This year on 11-14 July, we will be joining in the fun at the Goodwood Festival of Speed! The Harley-Davidson® Gibson stage will be set-up ready to bring you the sounds of some fantastic live music acts! Come see us and you’ll be able to admire a display of standard and custom Harley-Davidson® motorcycles in an alternative rock music heaven – what more could you want? The Robbie Boyd Band will open Saturday’s musical set with feel good folk-pop songs from 1pm. Followed by rock band Press to Meco and The Afterparty. 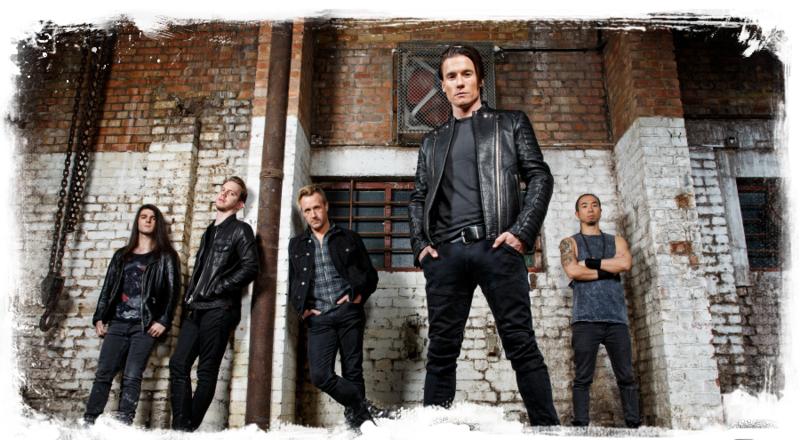 Our main headliner comes in the form of the band Toseland (as seen at the Download festival), fronted by double World Superbike Champion, James Toseland, who will be entertaining you from 6pm Saturday! Directors of Space will open the proceedings on Sunday. With blues rock artist Leah Mason and winner of the British Blues Award for Best Songwriter, Marcus Bonfati, following. Headline act She’s Crazy will take to the stage at 6pm for a show-stopping finale to the weekend! On Saturday 13th, you’ll also be treated to live art from a professional graffiti artist and some of his fellow artists will be spraying 100 fan T-shirts for the first people to get to the stand from 12pm, so be sure to arrive early to get involved and take away a one-of-a-kind T! The artwork will act as the launchpad for an exciting new competition, so keep an eye on www.facebook.com/HarleyDavidsonUK for more details and to enter.